A salesperson of China Unicom waits for customers at a shop in Hong Kong, China March 14, 2016. Picture taken March 14, 2016. China Mobile, the biggest of the country’s trio of mobile operators, reported on March 21 that profit attributable to equity shareholders increased 3 percent to 117.8 billion yuan ($17.3 billion) in 2018. 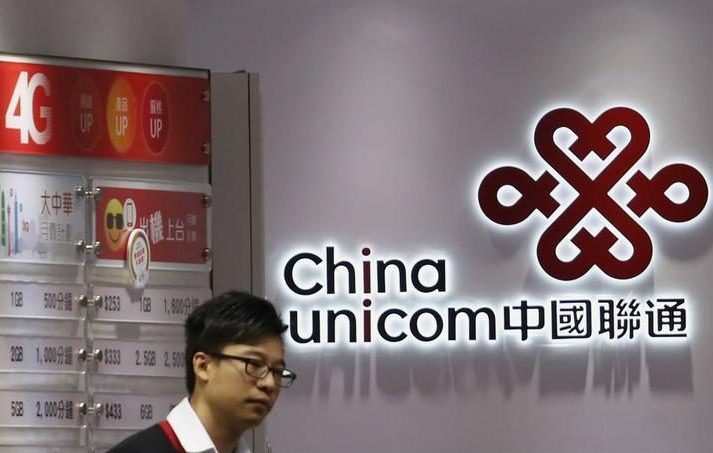 China Unicom reported on March 13 that net profit increased to 10.2 billion yuan in 2018. China Telecom reported on March 19 that its net profit increased 14 percent to 21.2 billion yuan over the same period.